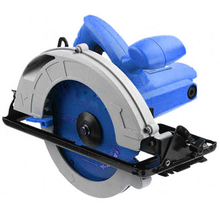 Circular Saw, Circular Saw Products, Circular Saw Manufacturers, Circular Saw Suppliers and Exporters - Dan Yang Three Win Industry Supply Co.,Ltd. - High power guarantee the different cutting jobs under heavy duty. - Fine cutting control with stable and constant performance. - With new braker design to stop cutting blade silent and safety. 1, High power guarantee the different cutting jobs under heavy duty. 2, Fine cutting control with stable and constant performance. 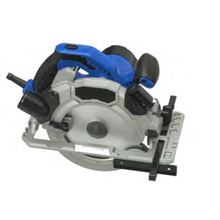 4, With new braker design to stop cutting blade silent and safety. 4, With LED light line guide that straight cutting. - Aluminum guard makes the cutting in safety with protection. - Dust-proof and water-proof designs thanks to its special housing designs. - Correct line cutting offers the fine cutting results. 1, Aluminum guard makes the cutting in safety with protection. 2, Dust-proof and water-proof designs thanks to its special housing designs. 3, Correct line cutting offers the fine cutting results. 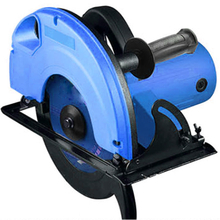 - Diameter 185mm and 200mm saw blades are both available in this machine for cutting. 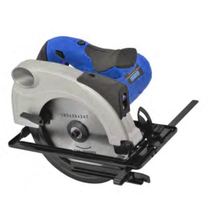 1, Diameter 185mm and 200mm saw blades are both available in this machine for cutting. 2, Aluminum guard makes the cutting in safety with protection. 3, Dust-proof and water-proof designs thanks to its special housing designs. 4, Correct line cutting offers the fine cutting results. 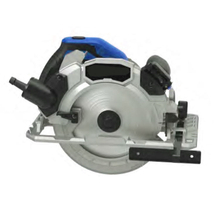 Multi purposes circular saw realizes to cut different materials with different types of cutting discs 250mm diameter, diamond saw blade for masonry and concrete, stone; resin bond cutting disc for metal , iron; TCT saw blade for wood cutting. One machine for different jobs easily and convenient with portable bag. 1, High power design for various heavy duty cutting job in different materials. 2, Lower vibrations in cutting progress for smooth working effeciency. 3, With different cutting discs for different cutting jobs. 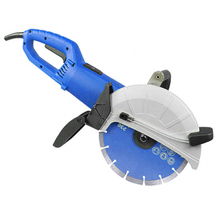 Diamond saw blade 230mm diameter for masonry materials, concrete, granite, marble, stone, etc. 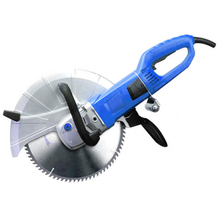 ; TCT saw blade 230mm diameter for wood, plywood, chipboard,etc; Resin bond cutting disc flat type 230mm for metal, iron, non-ferrous, alloy steel, etc. 4, Water sprayer can be attached with protector to do wet cutting purposes in some special materials demands. 5, Protector guard in Al steel to make machine on lighter weight for easier operation and long time working. 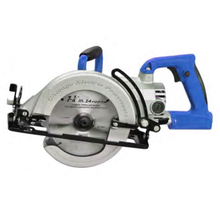 Multi purposes circular saw realizes to cut different materials with different types of cutting discs 350mm diameter, diamond saw blade for masonry and concrete, stone; resin bond cutting disc for metal , iron; TCT saw blade for wood cutting. One machine for different jobs easily and convenient with portable bag.